Wea��re barely one month into the New Year and it looks like wea��re up for a busy season ahead. The Madras Round Table 1, in association with Apparao Galleries, announced their Charity Art Auction, a fundraiser in aid of The Ray of Light Foundation. They hosted a special preview of the collection, 70 Pieces, that include the masters of contemporary Indian art, like Raza, Shakti Burman, and Bose Krishnamachari, along with other young artists. While a lot of the work has been donated by the artists themselves, others are part of well known private collections in the city. 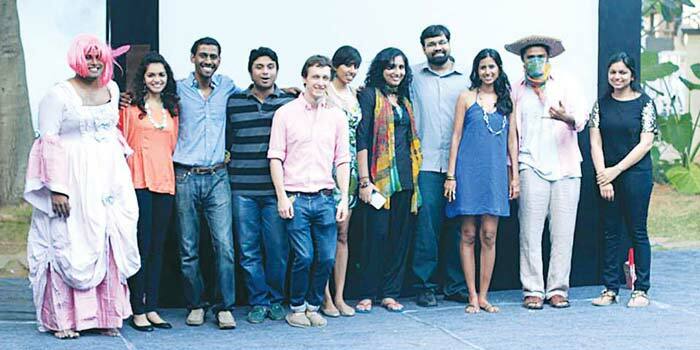 It was great to see second generation members taking things forward, and Ashwin Ramkumar, Shilpa Ranjit and Skanda Sundaram stressed the importance of doing their bit. The exhibition will end with the big charity auction at the Hyatt Regency this weekend. The other important announcement this week was the return of Super Chef at The Park. After the success of the contest last year, theya��re once again calling out to amateur cooks, to show us what theya��ve got. Adding a little fun to the proceedings was Somdev Devvarman, Indiaa��s number one tennis player, who somehow manages to end up behind the counter. This time around he was following Chef Rajesha��s instructions on how to make the perfect strawberry banana flambA�. The end result might not have been the prettiest sight, but the tennis star made up for it by keeping the crowd entertained. After sampling his work of art, which he unceremoniously plopped onto a plate, he exclaimed, a�?Best flambA� Ia��ve ever tasted.a�? As for the contest, this year sees a new category where contestants participate in teams. Chef Rajesh predicts that it is going to be a tough fight. This year is turning out to be a�?lit heavya��, with us finding ourselves at yet another book launch. 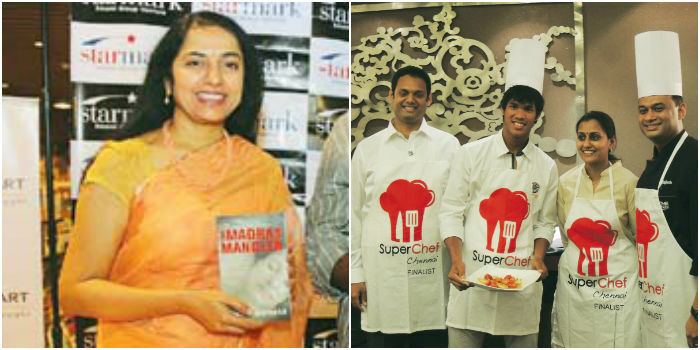 Starmark hosted the launch of The Madras Mangler by Usha Narayanan. It was a packed interactive session with the author, and an enthusiastic audience, what with the mystery taking place around Chennai. The a�?closer to homea�� story includes familiar surroundings like the Adyar bridge and even the Chepauk stadium. Usha chose to read out the a�?funniera�� excerpts from the book, not wanting to give away much of the plot. Meanwhile, Zoetrope is trying to bring the zing back into movie watching, by trying to get audiences to dress up and solve clues to guess the movie. The first event in Alwarpet saw a turn out of about 100 people dressed in loud colours. And the movie shown was the 90a��s comedy, The Birdcage.